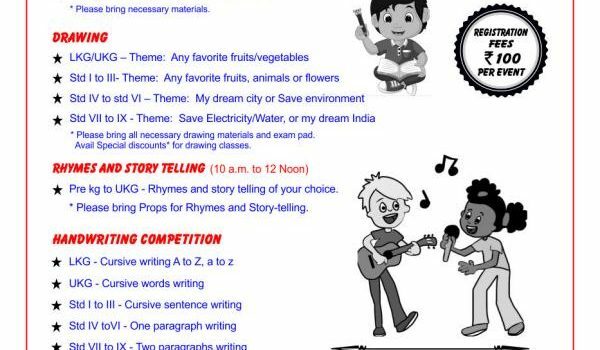 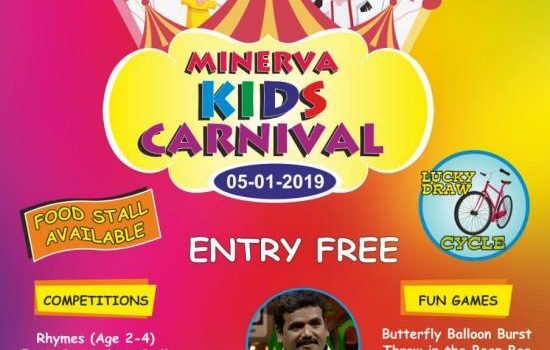 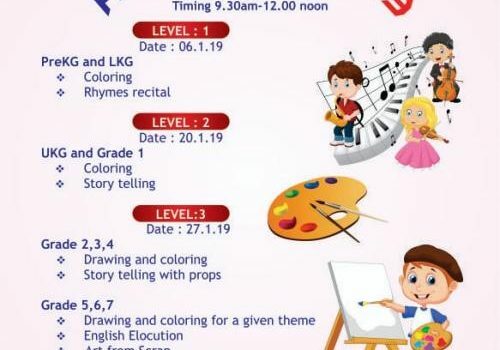 Minerva Kids Carnival 2018 – Children’s competitions and games show. 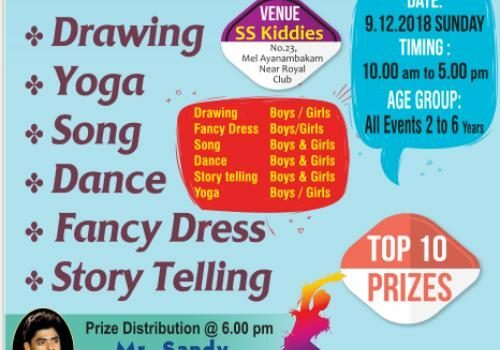 Competitions: Rhymes, Fancy Dress, Dance, Singing, Drawing, Story Telling, 20M Run Race Date : Jan 5, 2019 Entry Free. 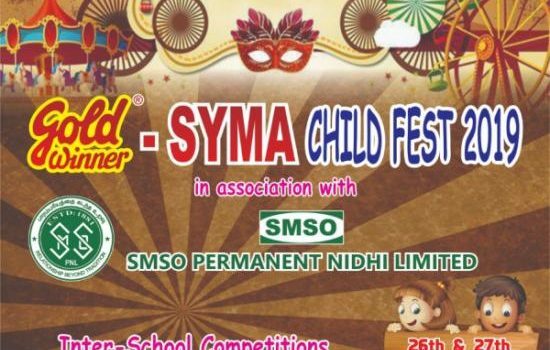 Food Stalls Available.